If I recall correctly, the last time I had Korean BBQ at the Korean BBQ Grill House was in 2015. 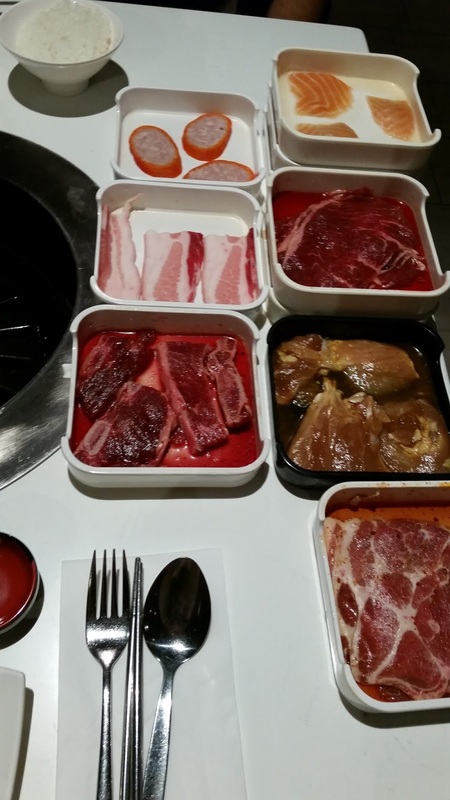 Today I had the opportunity to enjoy some Korean BBQ with lovely company for the evening! 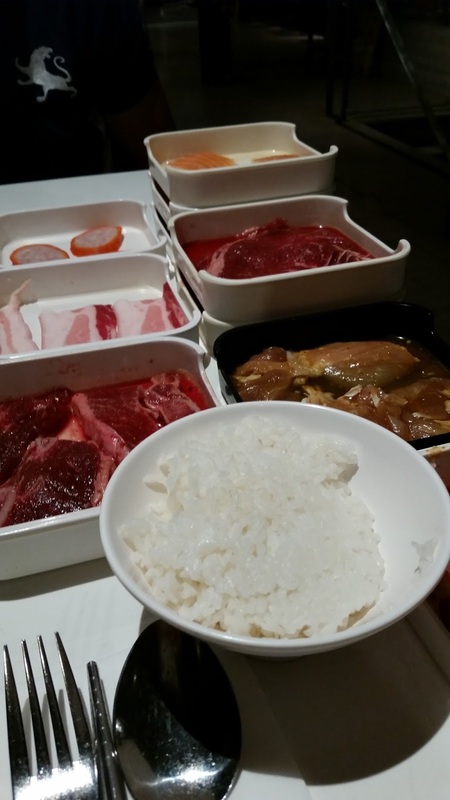 Together, we indulged in a feast of All-You-Can-Eat Korean BBQ, which included Beef, Pork, Chicken, Beef Ribs, Sausage, Ox Liver, Salmon, Squid and Fish Fillet. The service was great with respects to the fact the food came almost instantaneous for us to start cooking, and they came by frequently to refill our glasses with water. 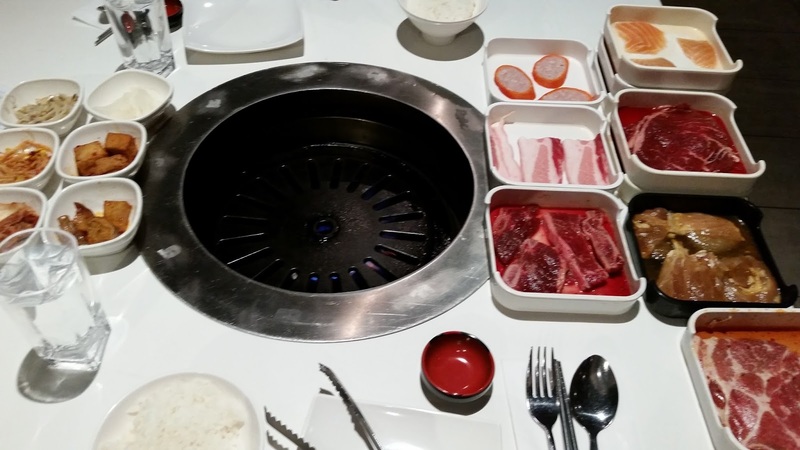 Overall, the time I spent at the Korean BBQ Grill house was great, and very fun. The Korean BBQ House regardless, serves to create a fun, interactive atmosphere with whomever you spend it with for lunch or dinner! Next Post Hong Far (H.K) Cafe Inc.